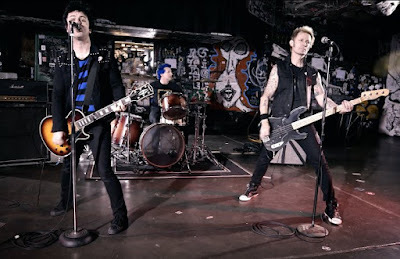 Directed by the band themselves, the clip features Green Day performing in new and vintage footage filmed at 924 Gilman Street, the Berkeley, CA club where they got their start in the 1980s. 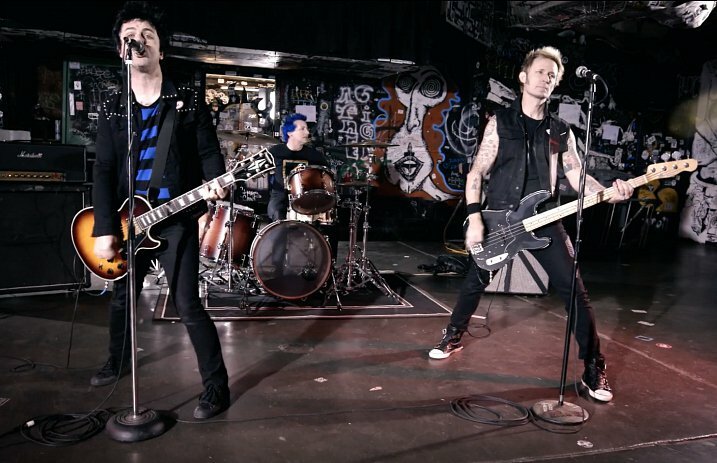 Directed by Corbett Redford, narrated by Iggy Pop and executive produced by Green Day, the film spans more than 30 years of the California Bay Area’s punk music history at the music collective that helped launch the careers of The Offspring, Rancid and Operation Ivy, among others. The documentary will be screened in cities across the US in tandem with Green Day’s Revolution Radio North American tour, which returns for a second leg this summer. Green Day are currently playing dates on a European tour that will wrap up at the Mad Cool Festival in Madrid, Spain on July 7.